Plan your strength and conditioning effectively, and you’ll become an athletically dominant fighter in the long-term, no matter where you’re starting out now. You’ll surpass anyone who doesn’t abide by scientific principles in their training. It’s just a matter of time and putting in the work. I know it can be confusing to figure all this out, so I’ve put this “Optimal 12-Week Fight Camp Blueprint” together into a PDF guide to help you plan your training. 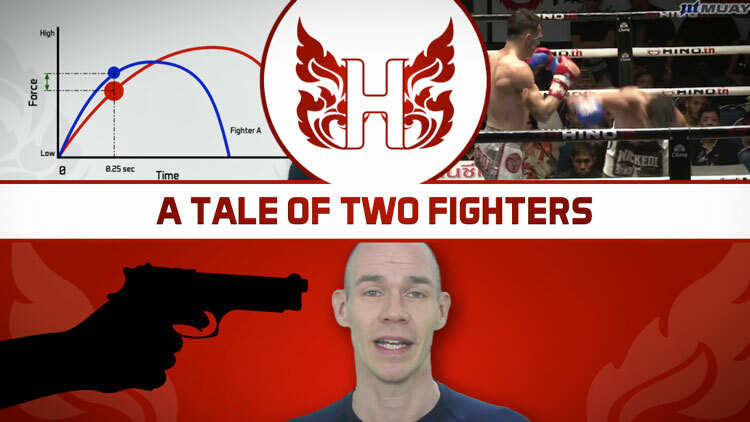 The following articles and videos have been picked to illustrate a cross section of what strength and conditioning for Muay Thai is… if you get it right! 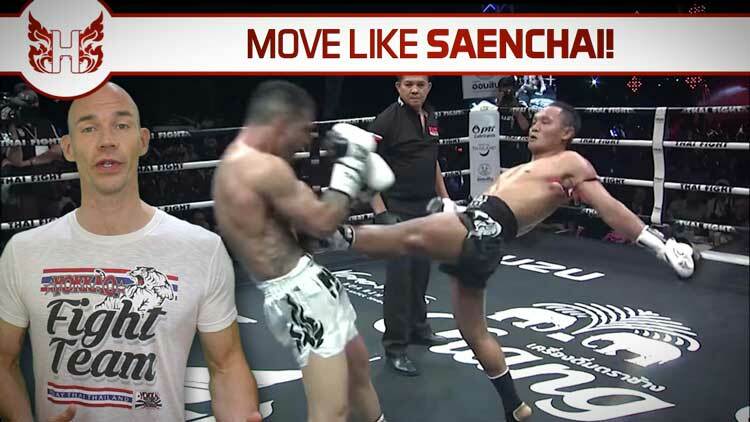 Saenchai is a Muay Thai living legend, and his trademark moves are based on a particular athletic foundation that he’s naturally exploited to awesome effect. Saenchai is an elastic animal! He’s super efficient at storing and returning elastic energy in his muscles and tendons. It’s something that sports scientists call stretch-shortening cycle – and not everyone has developed a body that can do this. But you can if you train for it… let’s look at how you can use your strength and conditioning sessions to achieve this ability too! What would you pick? Speed or strength? 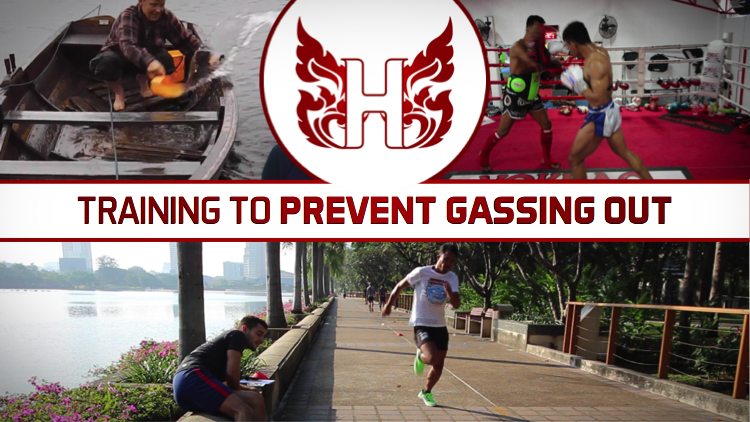 Prevent gassing out? Why exactly do fighters gas out? Before you can understand this, and how to train to prevent it, you must be familiar with the key tipping point in your central energy supply… your anaerobic threshold. TO TAKE THE SPORT OF MUAY THAI TO THE NEXT LEVEL AND BUILD THE NEXT GENERATION OF COMPLETE FIGHTERS. To be blunt, this means helping you (or your fighters) reach the top of the sport, and one day become champions. I’m not joking, and I know this is a very bold claim to make. Watch this space, because what you’re about to get from me is levels above anything you’ve seen before. We’re going to change the game in 2019. And I sincerely hope you’re ready.